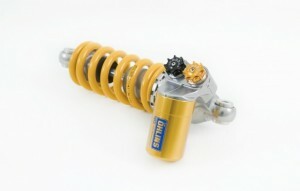 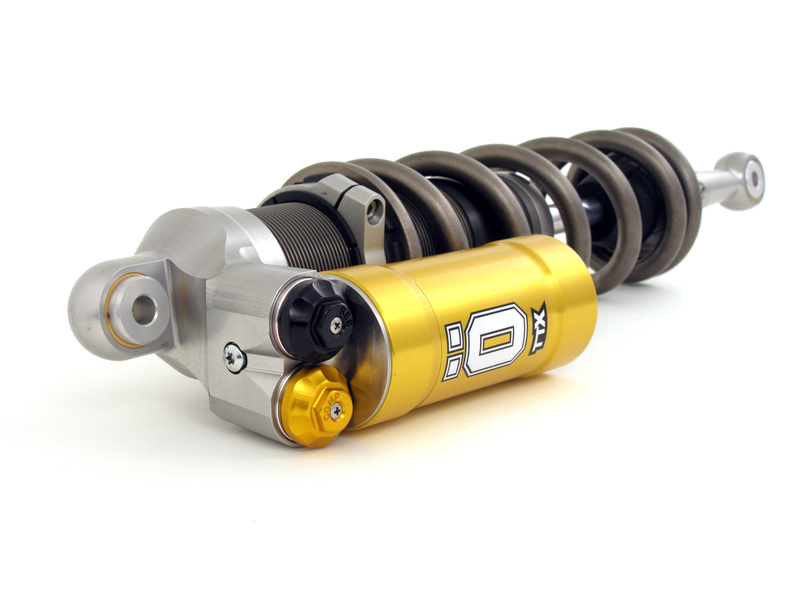 We’ve been an Ohlins dealer for many years and have developed a very good relationship with the guys here at Ohlins USA. 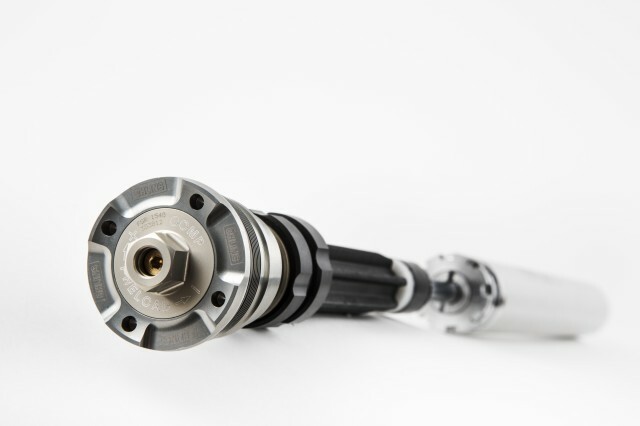 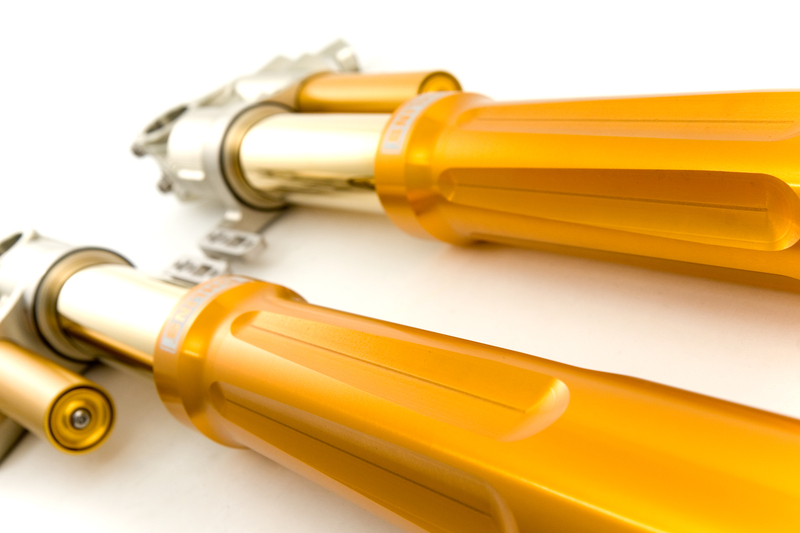 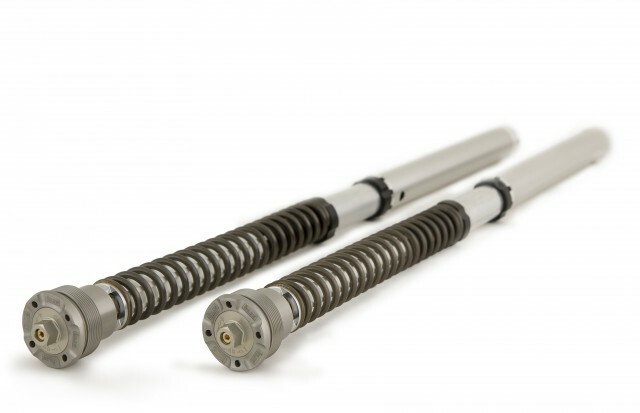 Whether it’s help with your TTX dirt s hock, the latest road race forks or servicing your excellent Ohlins suspension, we can see that the work is done properly utilizing Ohlins special tools. 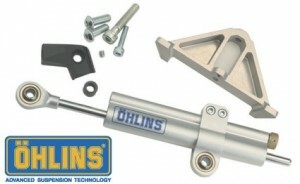 This includes being able to vacuum bleed shocks, cartridge forks that have a bleed port and the Ohlins steering dampers. 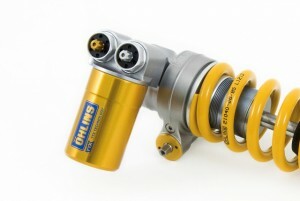 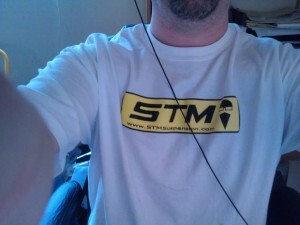 And I wasn’t kidding about being in at Ohlins- here’s our inside guy wearing our shirt.